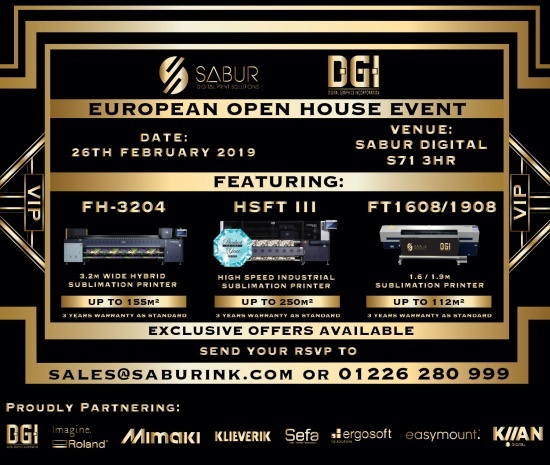 At Sabur Digital, we are always looking for ways to keep companies one step ahead of the competition when it comes to providing outstanding print solutions – and that’s why we are delighted to announce that we are holding a European Open House Event for the latest DGI printers. It’s on 26th February at our headquarters in Barnsley. We’re very centrally positioned, on the M1/M62 corridor, with excellent road and rail networks, and three airports within a reasonably short drive, too. We hope to see you there. Established in 1998, Sabur Digital are the UK’s longest-standing sublimation supplier. We’ve done that by providing outstanding print products and solutions, being ultra-reliable, professional, skilled, and personable. Our customer service is second-to-none new, and we take great pride in offering our clients and potential clients the cutting-edge technology that they need, want, and deserve. 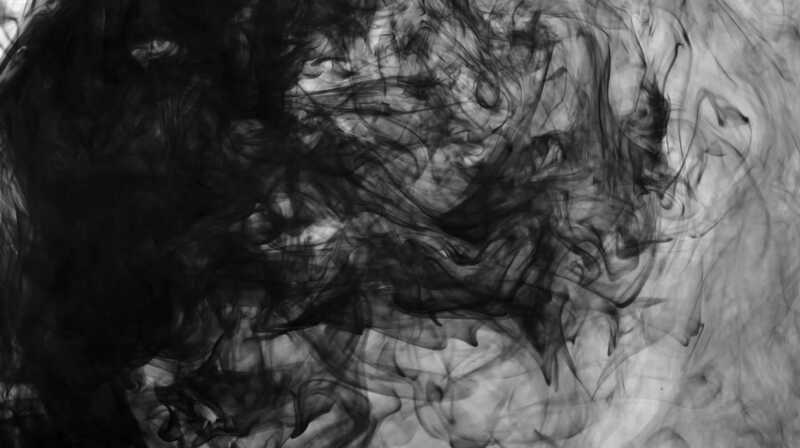 DGI have over three decades of experience and excellence as one of the world’s leading digital inkjet printer manufacturers. Their reputation is forged upon innovation and functionality, as shown by the number of top awards that the company has won. Oh, and all printers come with a three-year warranty as standard, for added peace of mind. Stars of the show will include the FH3204 (3.2m wide hybrid sublimation printer), the HSFT III (High speed industrial sublimation printer), and the FT1608/1908 (1.6/1.9m sublimation printer), but we’re also there to answer any queries you may have and to show (and explain to) you any number of fantastic products we have in our Show Suite. 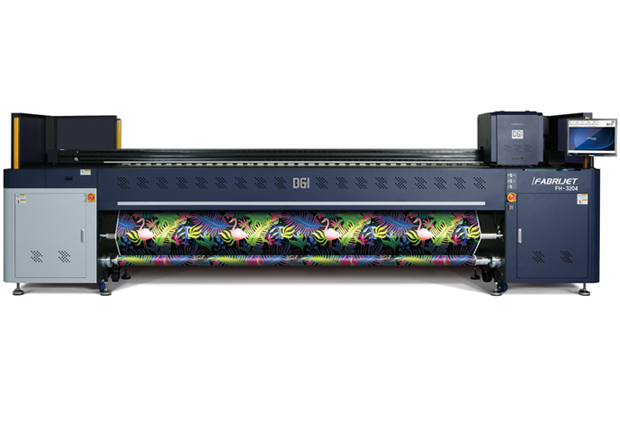 The DGI HSFT III is a high speed, dye-sublimation textile printer and part of DGI’s stunning Fabrijet Series. It’s a product that has massive benefits for high volume textile manufacturers. So, if you’re a company from a sector such as home furnishings, fashion, or sportswear then this piece of kit will allow you to steal a serious march on your competitors. Any companies that use products at exhibitions or for retail displays, such as backlit displays & flags or banners, really do need to have a close look at the FH-3204. This is a 3.2metre wide hybrid sublimation printer that is a dual production printer – allowing you to print both paper transfer sublimation and direct to textile sublimation upto 155m2/ph. And the DGI FT-1608/1908 are high speed transfer sublimation printers. These use the latest generation Panasonic printheads, giving you high speed production alongside reduced production costs through the use of lighter weight sublimation papers. The event will be open to the public on Tuesday 26th, with a closed event happening on Wednesday 27th for European partners and potential European customers. There will be lots of exclusive offers available on the day, plus the chance to chat to Sabur’s experienced, expert staff about your printing needs. Would your company be interested in diversifying from your traditional UV or Eco-Solvent printing business? Would you like the opportunity to look at new revenue streams and alternative higher profit applications with Textile printing, including lightbox retail displays, exhibition displays, customised furniture etc? Are you a traditional textile printing company within the fashion and home furnishings industries that is looking for new faster printing equipment? If you answered yes to any of the above questions, or you are looking for new solutions to your sublimation print problems, we look forward to seeing you at the event. And if you can’t make it, don’t worry – just contact us. You are always welcome at an arranged time to come and visit our 2,500 square foot Show Suite which houses the very latest in generation Textile, UV & Solvent printers, heat presses, or simply call or email us to see how we supply and what we do can help your business.